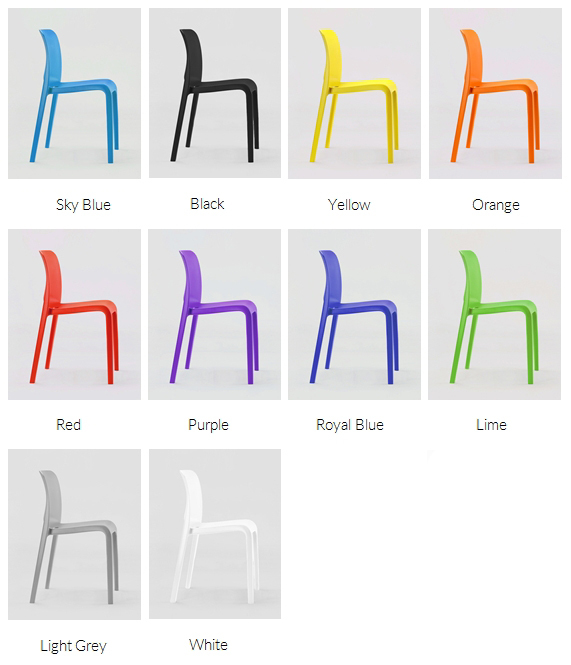 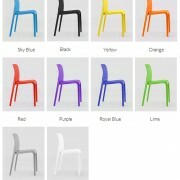 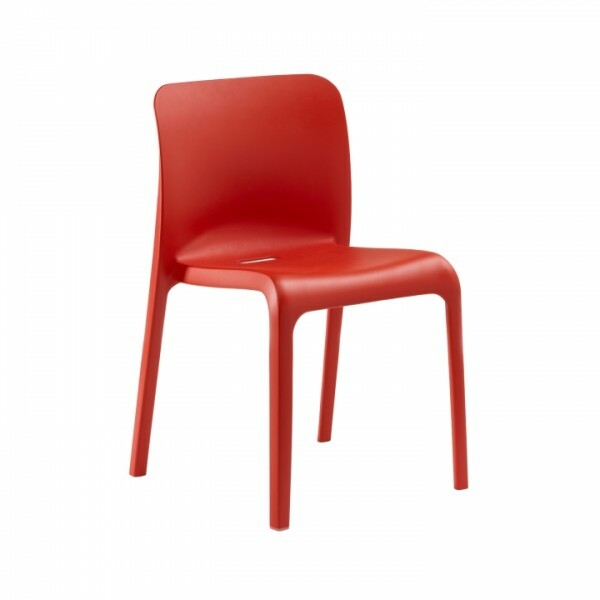 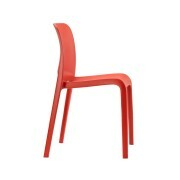 Available in 12 bright colours, the Jazz Upright Armless Chair is ideal for giving any dining area, cafe or bedroom a burst of colour. 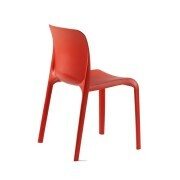 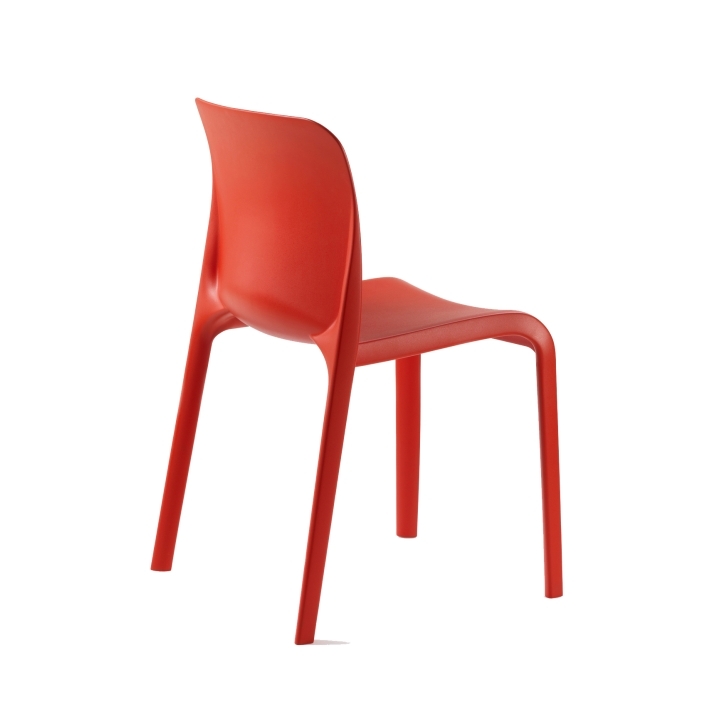 Its one piece shell allows for easy cleaning with minimal places for dirt and bacteria to harbour and its light weight construction allows the chairs to be moved easily. 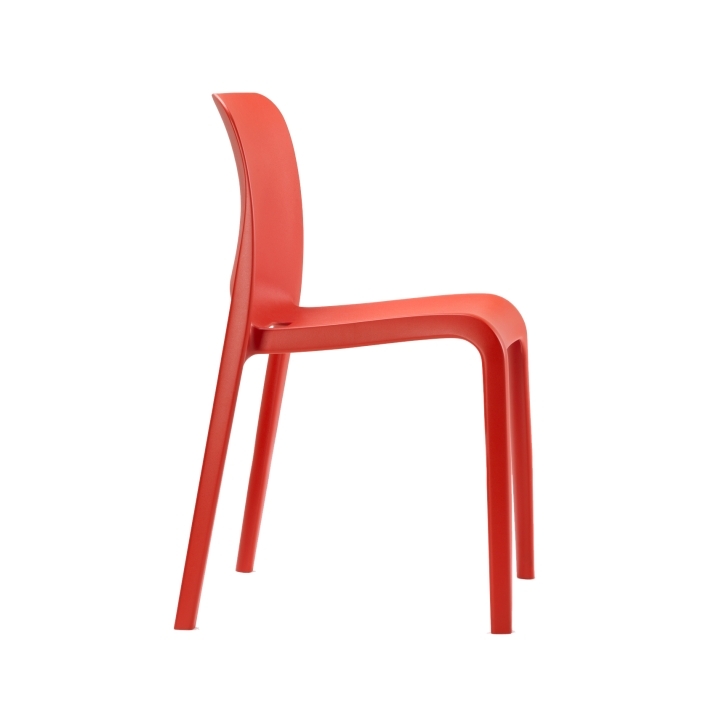 The Jazz Upright Armless Chair is perfect for healthcare, care and educational environments.